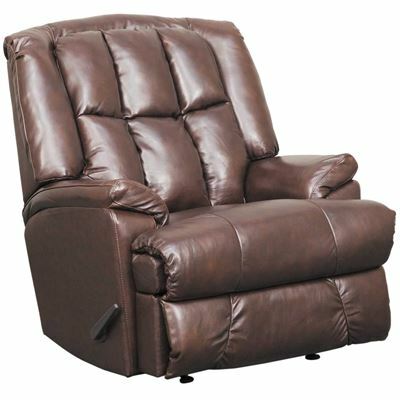 Comfort King Leather Rocker Power Recliner from Lane Home Furnishings. 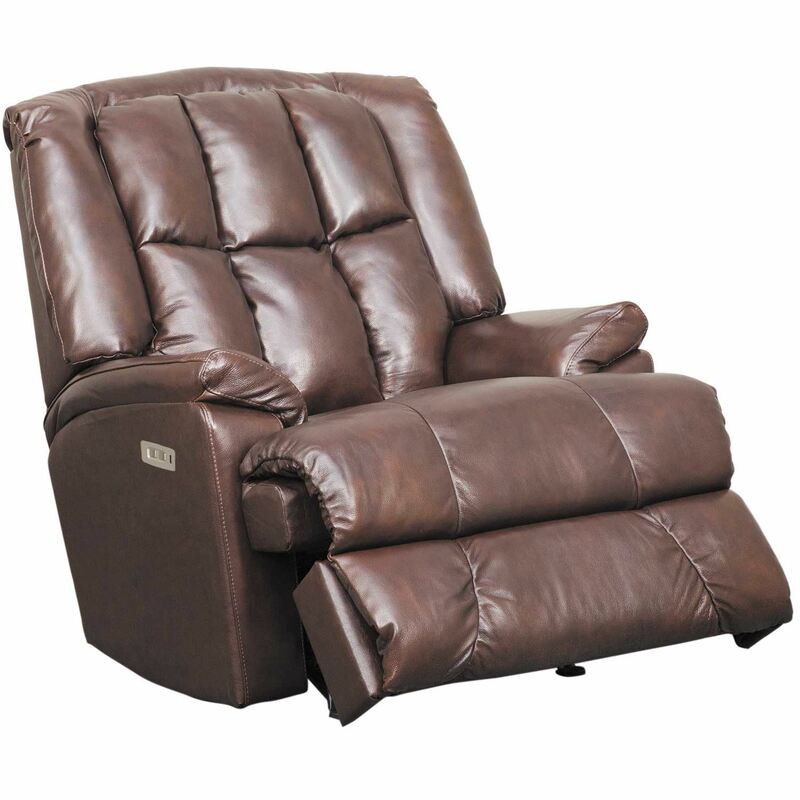 Steel reclining mechanism rated up to 500 lbs weight limit. Pocketed coil cushion core construction. 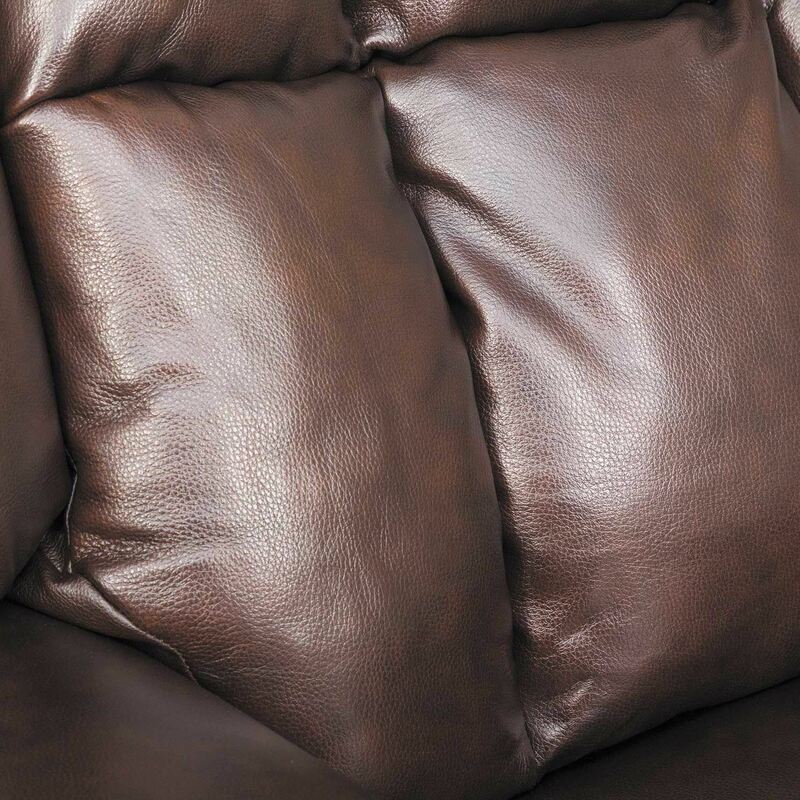 Covered in a rich chestnut leather and leather match application.